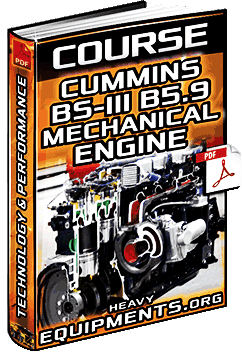 Free Download Course: Cummins BSIII B5.9 Mechanical Engine - Data, Technology, Comparison & Performance in Full PDF. Free Download Manual: Dana Spicer C2000 Torque Converter - Service, Maintenance, Disassembly & Installation in Full PDF. 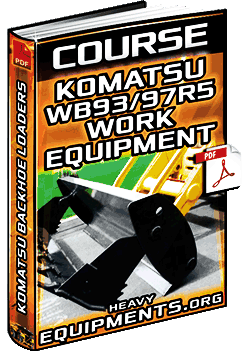 Free Download Course for Komatsu WB93/97R-5 Backhoes Work Equipment - Buckets, Workshop Data & Specs in Full PDF. Free Download Course: Iveco S4D104E Engine for Komatsu Backhoes - Specs, Fuel Injection & Troubleshooting in Full PDF. 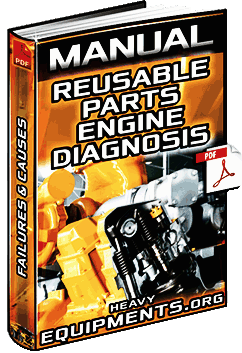 Free Download Shop Manual: Reusable Parts of Engines - Components, Cylinder Liners, Pistons & Piston Rings in Full PDF. Free Download Workshop Manual for Deutz BFM1012/1013 Engines - Specs, Repairing, Disassembly and Tools in PDF/Full. 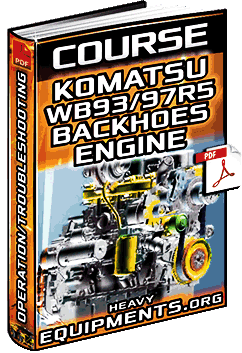 Free Download Kubota 03-M-E3BG Series Diesel Engine WorkShop Manual - Identification & Maintenance in PDF and Full.